Bill joined SCS Financial Services at its formation in 2002. He has over 24 years of experience in the investment business. Bill works with families to develop customized investment strategies that meet their needs including investment portfolio design, the coordination of estate plans, cash flow planning, business analysis, and real estate investment oversight. He is a member of the CFA Institute and Boston Security Analysts Society. 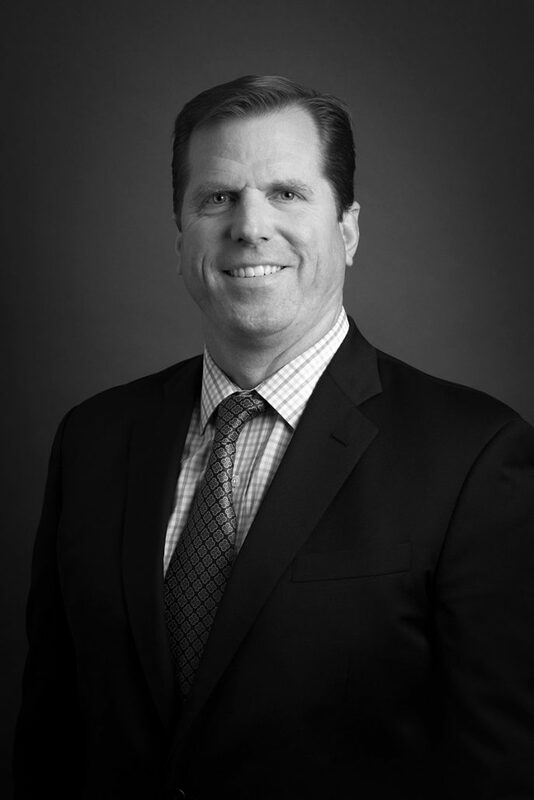 Prior to joining SCS, Bill was a Vice President with Scudder, Stevens & Clark. Bill received a BS in Business Administration from Bryant College.